Old Fashioned Sponge Candy made only as Parkside can our rich milk chocolate Sponge Candy is crunchy on the inside with a molasses taste. 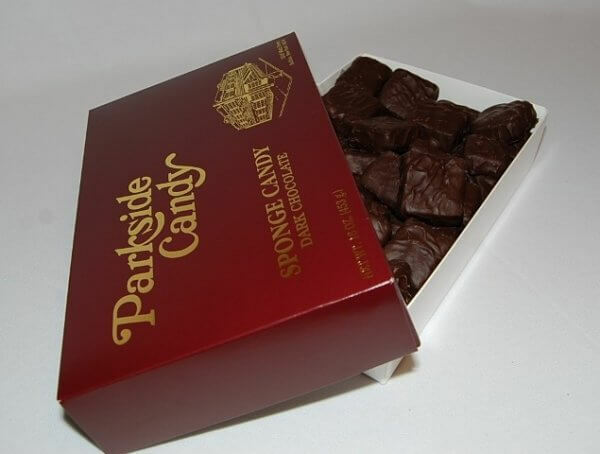 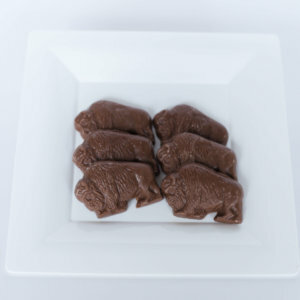 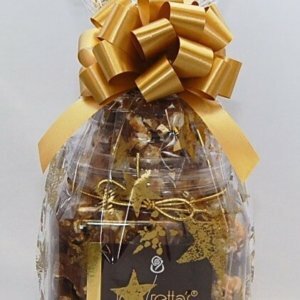 It will melt in your mouth with smooth rich creamy chocolate on the outside. 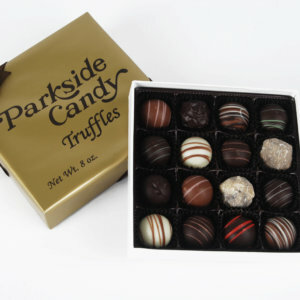 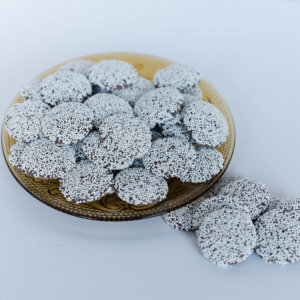 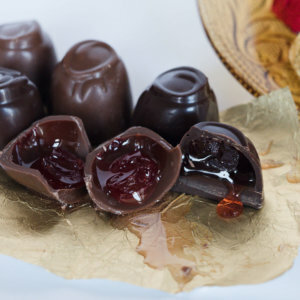 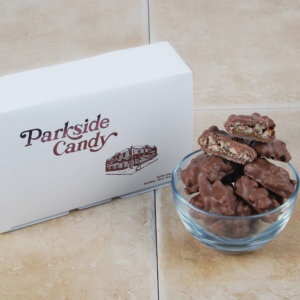 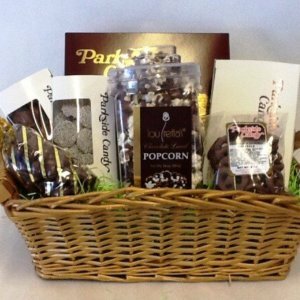 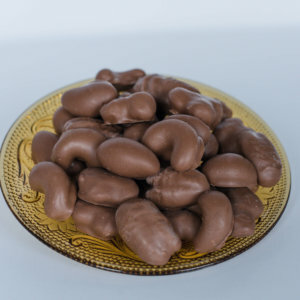 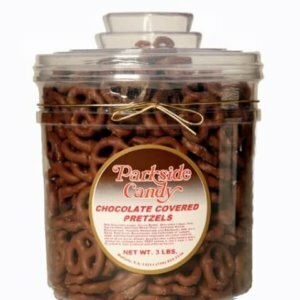 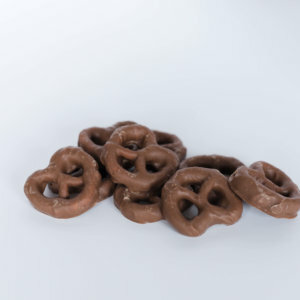 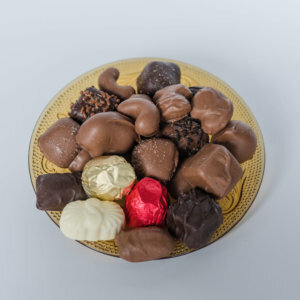 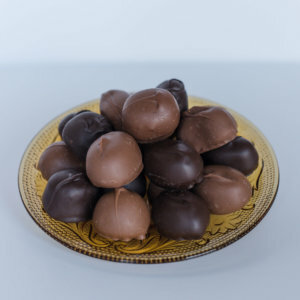 Parkside Candy is famous for this chocolate classic treat.